But there’s more to do at Spring Lake Country Club than just golfing. In recent years, we’ve seen our summer social memberships grow in popularity. Naturally, access to the full-size pool, dining facilities, and fitness center attract a lot of young families especially. But the summer social membership, as the name implies, only lasts for summer. So between Labor Day and Memorial Day, social members get stuck waiting, or purchasing a golf membership just for the social aspects. If you’re one of those people who loves the social life at the club but could care less about golf, we have good news for you. For the first time ever, SLCC offers a special winter “dining only” membership to get you through the long winter months. And the membership rates are extremely affordable. As the Winter “Dining Only” Membership implies, the new winter membership gets you access to all our dining facilities. They can enjoy the delicious food crafted by Chef Scott all winter long, and also have limited access to social events in the fine dining area. This, of course, includes our popular theme nights. A lot of families really enjoy theme nights since children under 12 can eat free at these buffet-style dinners. Of course, our full drink menu will be available on these nights as well, so it’s a great opportunity for families to hang out and socialize over dinner and drinks. Children love the shuffleboard table. And there’s always something to do in the club. Members of our winter dining membership also get access to our Youth Activity Center (YAC). The YAC keeps your children busy while you and your guests eat. So you won’t have to worry about babysitters or scheduling during school hours. The YAC also has food available for your children on request. Of course, your winter membership will also give you limited access to all our winter social events. Throughout the winter, SLCC will continue to offer such events as trivia nights, Bingo nights, and our ever popular poker tournaments. Of course, other social events will liven up our winter life as well. And for only $250 guests can get a taste of the amazing social life SLCC has to offer. The bad news for long-time members is that this membership is limited. 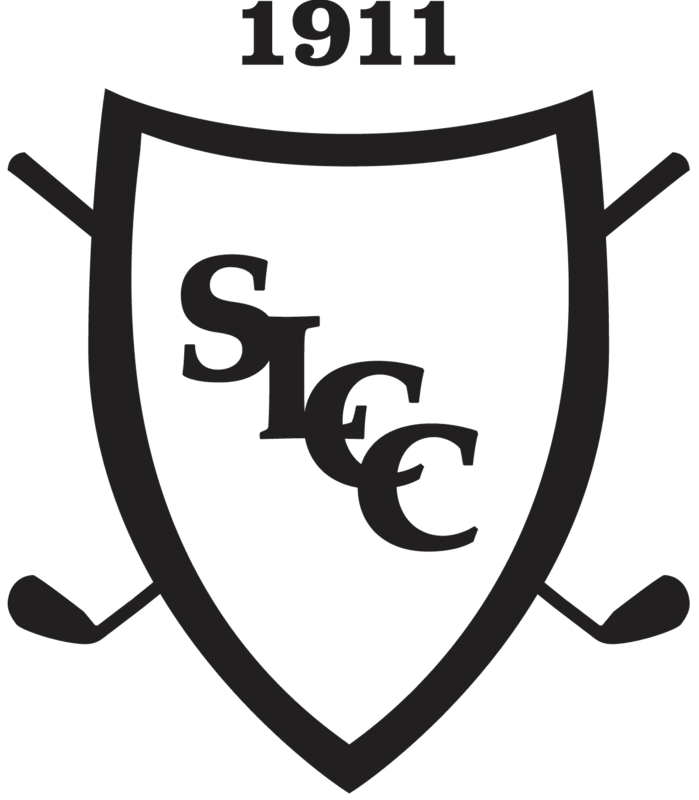 We created this membership specifically to introduce new people to the Country Club. So let your friends and family know! If you know somebody who’s on the fence about joining or who you think would be a great fit for our community, make sure they know about this opportunity. After all, this could be the only time they get to experience our great facilities for a full 4 months at the low cost of $250! So spread the word. After all, if they love our country club as much as we know they will, some of them will sign up for full memberships come summer. And when that happens, make sure you ask them to list you as a referral. Remember, members listed as referrals for new members receive a wine and dinner certificate for the club, and a credit on their account equal to a monthly payment on the new member’s plan! So spread the word! This could be the best deal your friends will ever get to check out our amazing country club, and there’s a limited number available. Call Stefanie at (616) 850-1142 to find out more about this winter membership option!